Update: MSNBC, 9:01pm: Too early to call but Obama has lead in exit polls. Bump and Update: Polls about to close. CNN is going to announce what they know and then talk about Huckabee. What does that tell you? If the media makes you crazy tonight, here's a new thread to vent about it. Polls close in 45 minutes in Wisconsin. MSNBC results here, CNN results here. Predictions? Thoughts? More below. 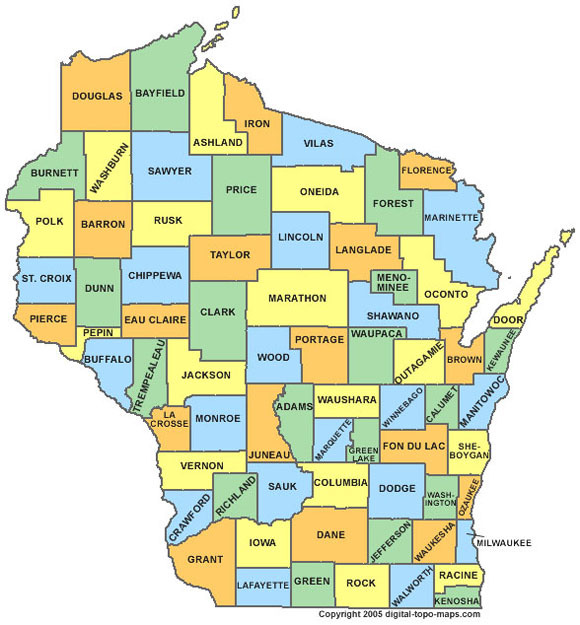 Wisconsin demographics are here. There are 5.5 million people. 90% of the state is White, 6% are African Americans and 4.7% are Hispanic. By contrast, in Milwaukee County, the African American population is 26.6%. 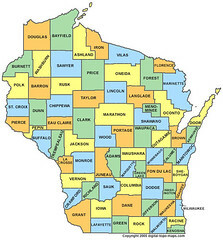 Wisconsin is an open primary that allows same day registration. This favors Obama. So does the large student population in the state. The weather is cold and snowy across the state today. I expect both campaigns have planned for that and have volunteers in place to drive people to the polls. Wisconsin has 74 delegates to award. Small potatoes compared to Texas and Ohio. 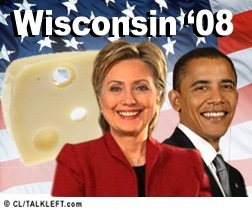 The question to me is whether an Obama win in Wisconsin will change the mind of voters in Texas and Ohio. I didn't expect Hillary to win any contests in February. I don't think a loss in Wisconsin knocks her out by any means. On the other hand, if she does well, even if she doesn't win, it will be a clearer sign that her candidacy is still viable. Lots of snow in Wisconsin today, so much so that both candidates had to cancel events until tomorrow. Tea-leaf reading anyone? Who does this hurt the most? I'm heading out for the afternoon, this is an open thread, all topics welcome. Be nice.